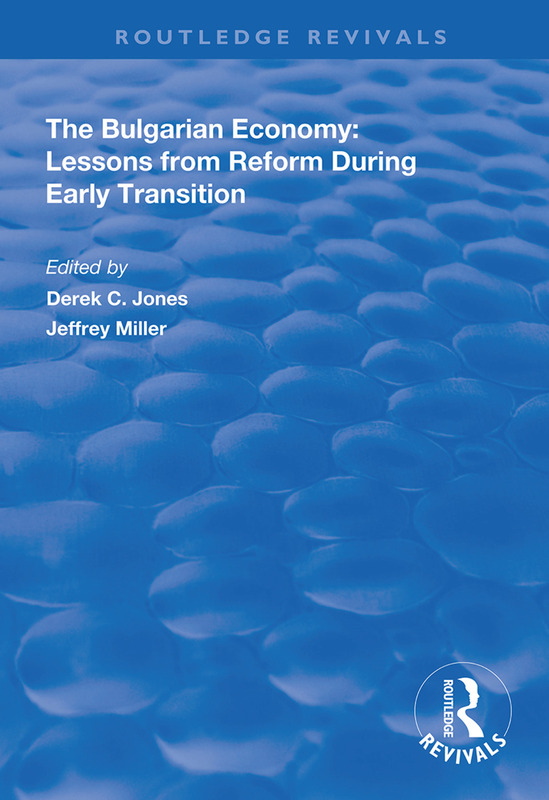 First published in 1997, this volume examines how Bulgaria has been an early starter, but a slow and often erratic mover in the path of stabilization and systemic transition. This book provides a most useful account of the development to date, and of the costs associated with Bulgarian strategy (or lack of), empirical analysis and theoretical reflections, especially in comparison with other transition economies. It will be of great interest to any scholar, official or businessman involved not only with Bulgaria, but more generally with post-communist countries. A role for an independent central bank in transition?